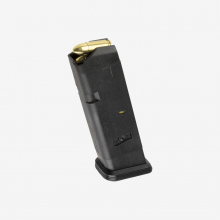 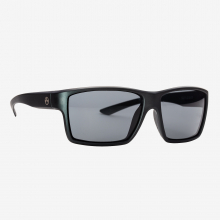 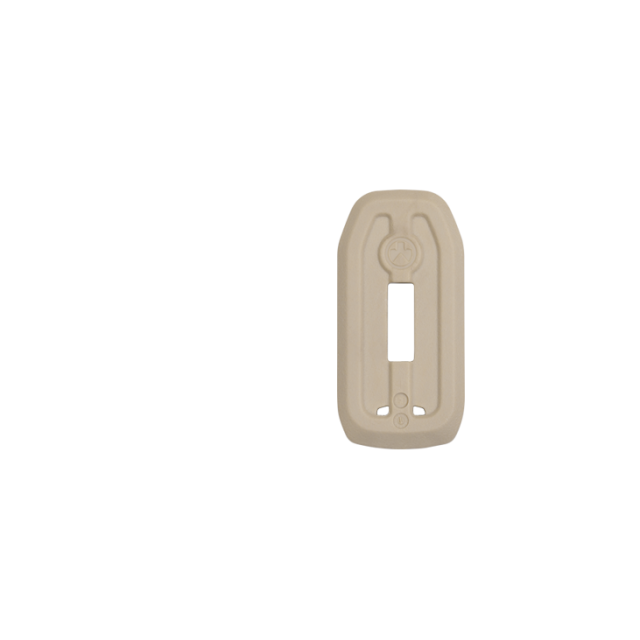 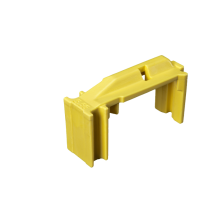 Utilizing Magpul's unique Sand material, separate PMAG Floor Plates are available in 5-packs to allow for customizable marking and identification. 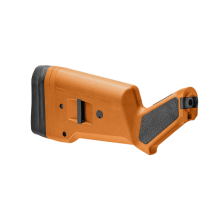 The Sand PMAG Floor Plate can be utilized as is, or dyed to nearly any color using readily available commercial dyes. 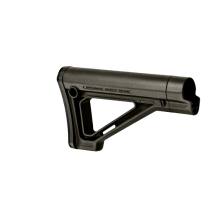 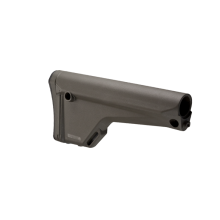 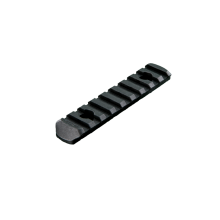 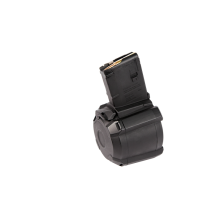 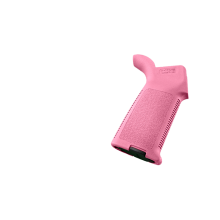 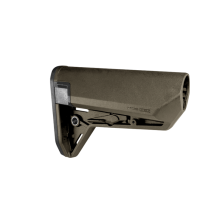 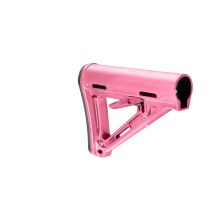 There are no reviews yet for Magpul: PMAG Floor Plate- AK/AKM, 5 Pack .